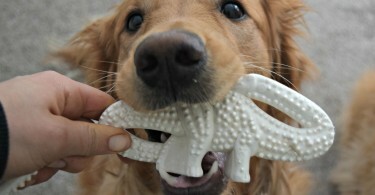 Nylabone Dental Chews Review – Dog vs. Dinosaur! 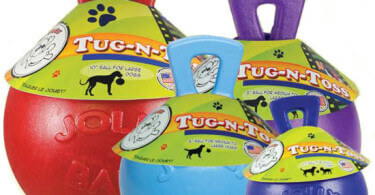 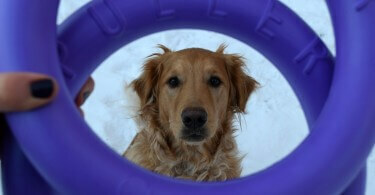 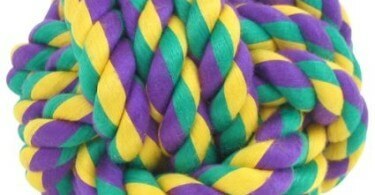 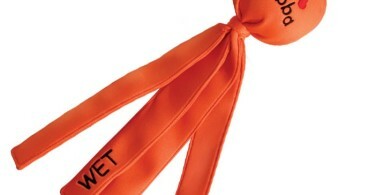 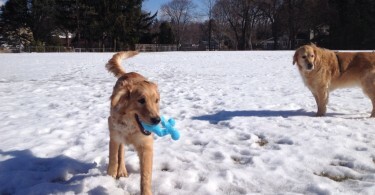 Puller Dog Toy Review – Fetching, Tugging, and Training Fun! 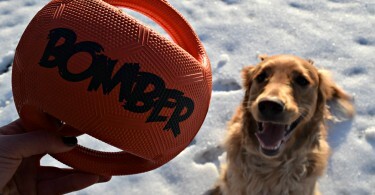 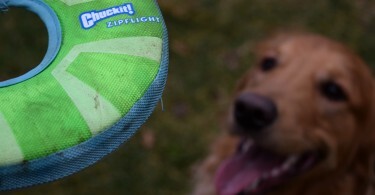 Chuckit Zipflight Review – A Dog Frisbee that Really Moves! 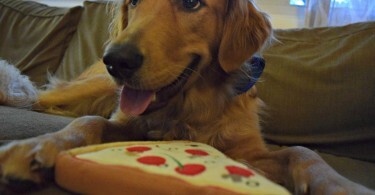 Pridebites Dog Toy Review – It’s a Puppy Pizza-Palooza!